Friday is Magic Comedy Night at Lakeside. DJ Xavier will be playing your favorite hits at the Saturday pool party. Come sit by the pool and enjoy the day. 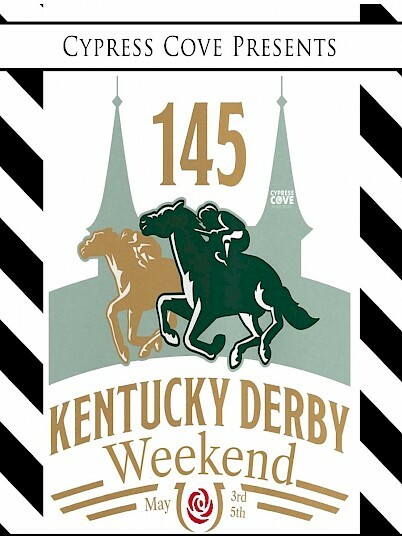 Join us for the Kentucky Derby Dance with entertainment by Accidentally On Purpose. The VOID awaits you for one great late night party. Join the VOID!